TO BE BUILT. 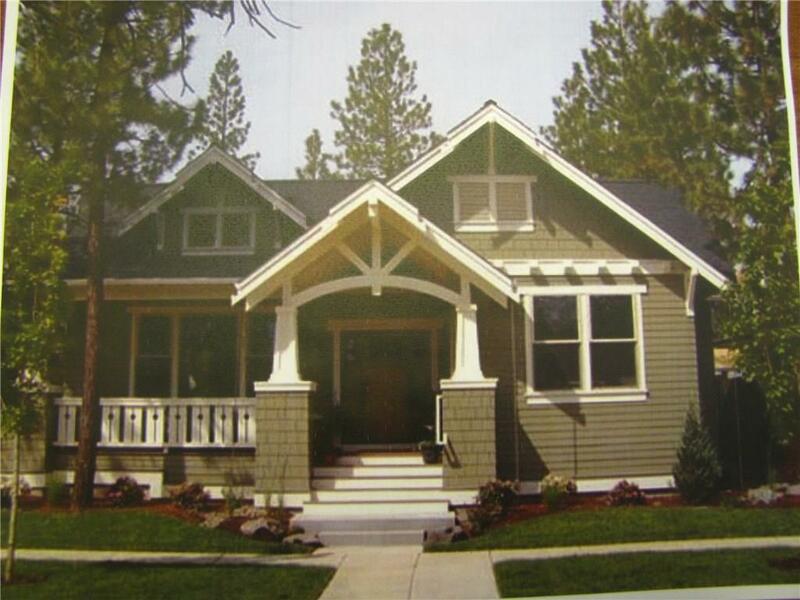 Spectacular, new, 1,700 square foot, 2-3 bedroom, 2 bath home by Grandview Builders. Open concept, quality built. First floor master BR, 3rd bedroom or office, 1 car garage. All in a wonderful, new, Hallowell neighborhood. Convenient location. Lots of wood, windows and interesting features make this home special. Can be customized, flexibility in floor plan. Enjoy creating your new home.